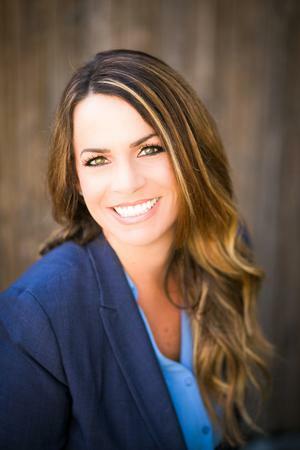 Michelle Mowrey : Summit Financial Group, Inc.
Michelle is an Enrolled Agent with the Department of the Treasury, qualified to represent clients before the IRS, and advises and prepares tax returns for more than 300 individuals and families each year. She is adept at working with clients on tax-reduction strategies. She began her career as a financial service professional in 1997, and has since provided goal-driven financial planning for clients, with an emphasis on planning for retirement and college. Michelle earned a bachelor's degree in business administration with an emphasis on finance from National University. Her grandmother, Mary Olmstead, and her parents, David Taddeo and Della Taddeo, were co-founders of Summit Financial Group. She and her husband, Gerad have three children. Michelle enjoys travel with her family, gourmet cooking and photography, including holding memberships in the Professional Photographers Association and Wedding and Portrait Photography International since 2004. In the community, she has been an active volunteer for Alpine Union School District and Grossmont Union High School District.